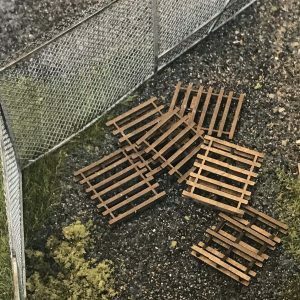 One of our newest kits and turning into a kit favorite, is our Chain Link fence kit. 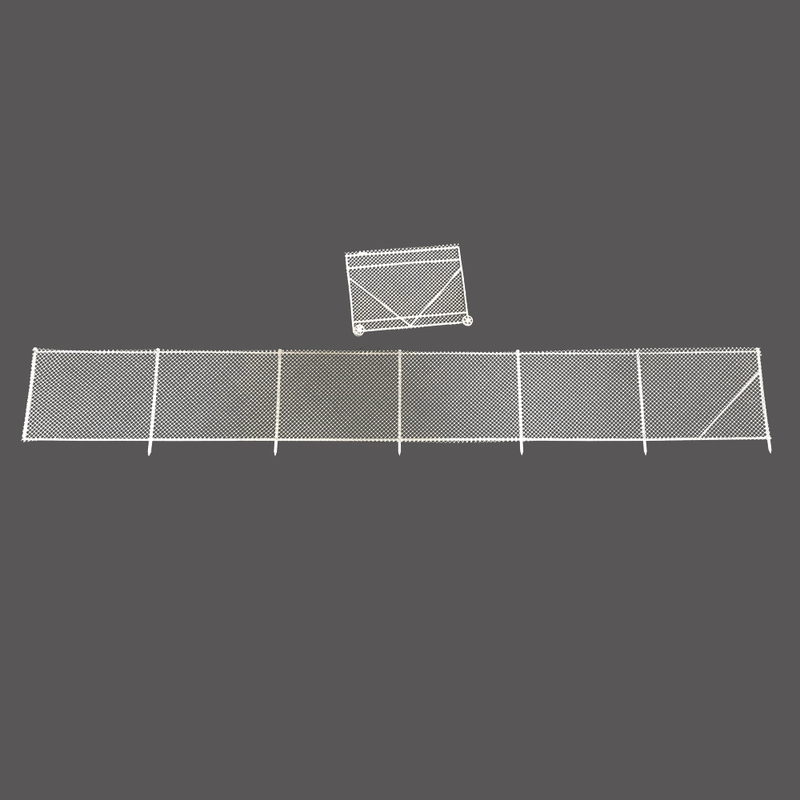 There are a total of 5 lengths of fence, each section measuring 15 3/8” long x 2″T. 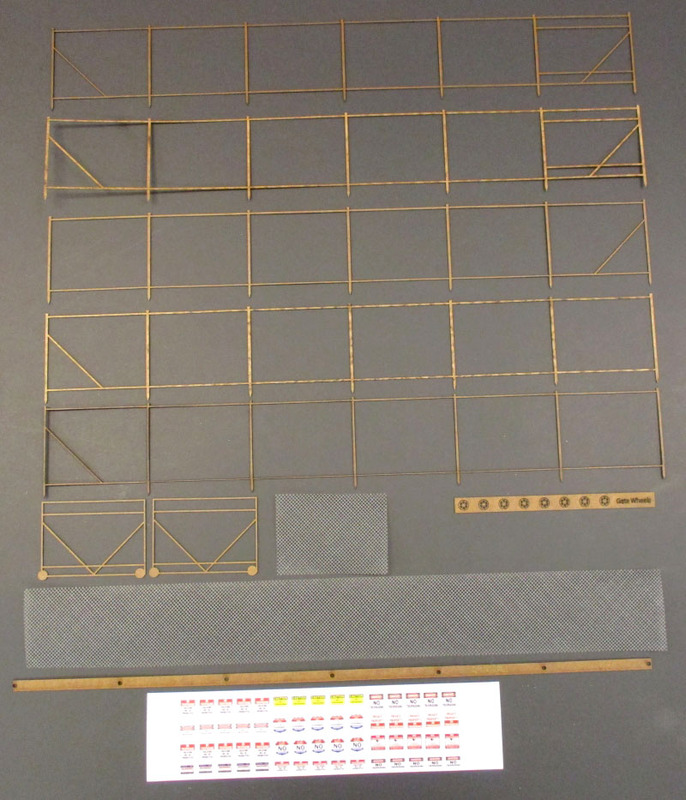 Our kit also includes a post hole jig for piercing holes at the correct dimensions for mounting the fence when completed. 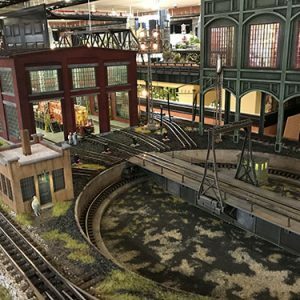 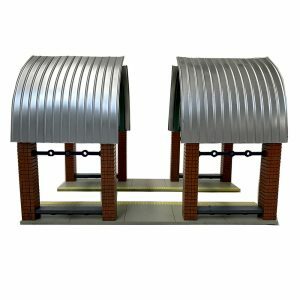 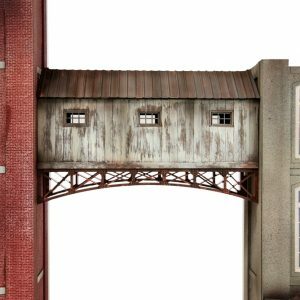 Two rolling gates are also included, each measuring 2 9/16” long (9 ½’ in scale). 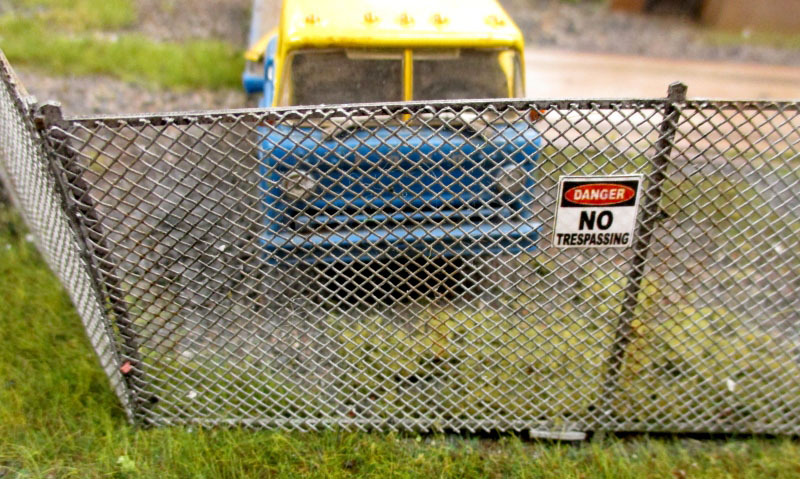 Our Chain Link fence is the most economical scale fence for the money! 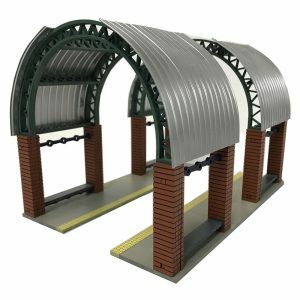 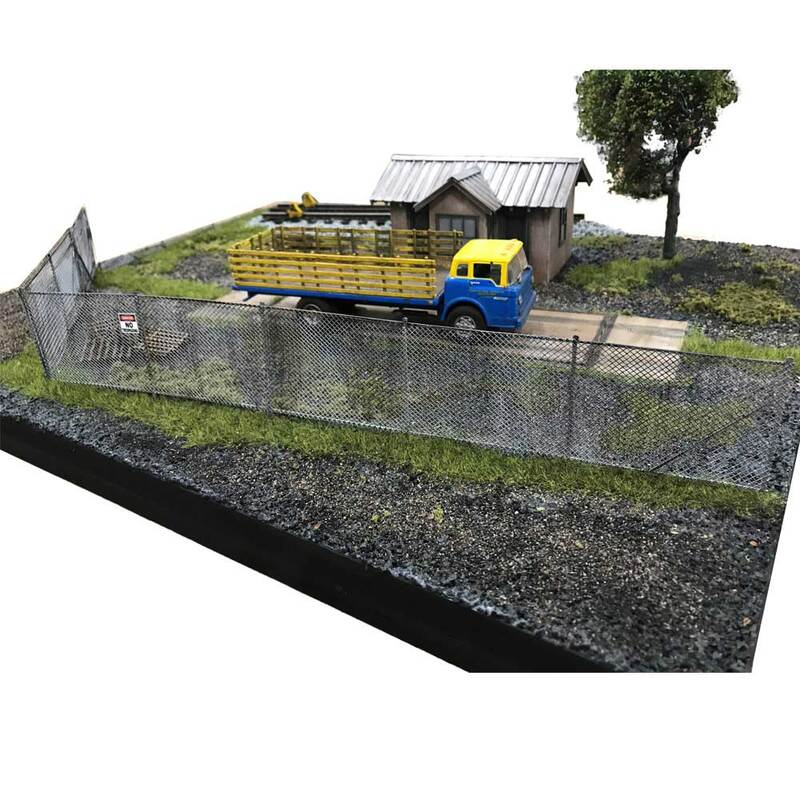 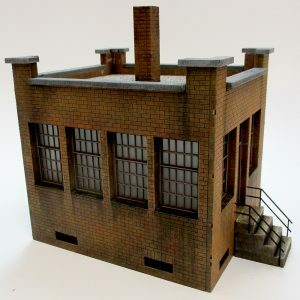 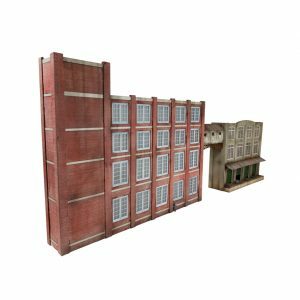 Chain Link fence kit includes 300 scale feet of 8’ tall chain link fence, 2 rolling gates, warning placards and even a post hole jig for planting the fence on your layout!